Your loved ones’ packed lunches require creativity, resourcefulness, and a whole lot of planning. 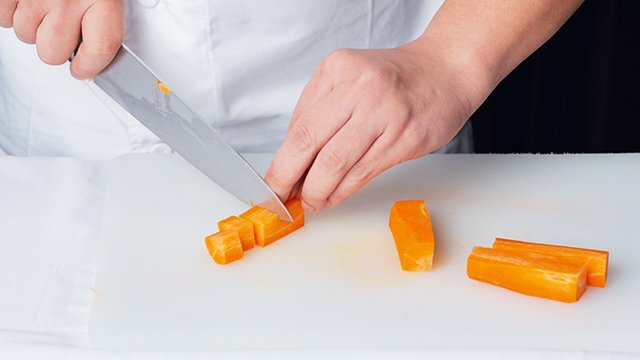 Make sure baon prep is super quick and easy with these practical tips and tricks. 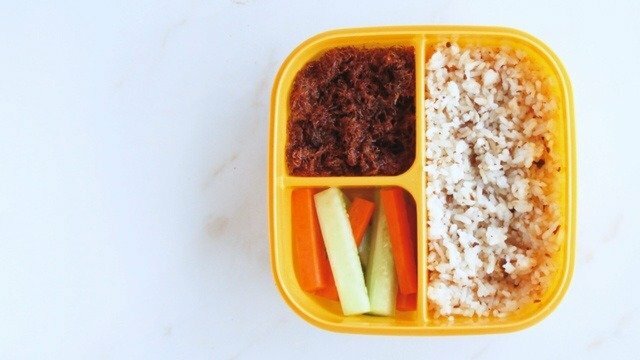 Here’s our baon survival guide, with specific tips for each day, plus recipes that are 100% kid- and baon-friendly! The first day of the work or school week can be slow and listless—for the student, employee, and home cook. The solution? Turn to dishes that barely require cooking and only needs to be assembled. 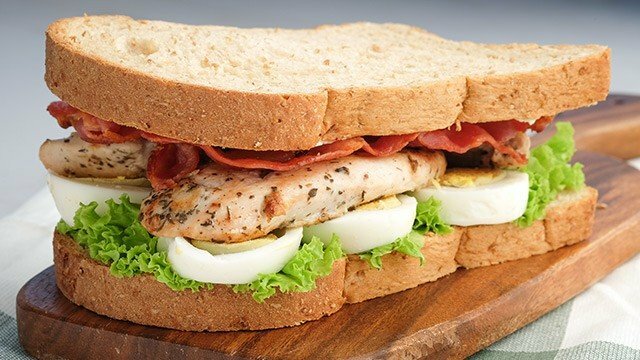 Hearty sandwiches are your best bet! Alternatively, dedicate a Monday or two each month to go meatless. Noodle and grain bowls are easy to prep and provide energy to start the week right. Pack this chicken sandwich for your next road trip! You might feel unusually tired on Tuesdays, especially after busy Mondays when work piles up. 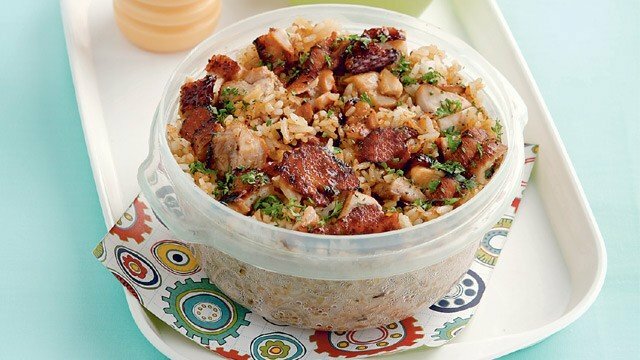 To make sure you don’t neglect your baon, turn to comforting, familiar dishes that you can prep during the weekend. 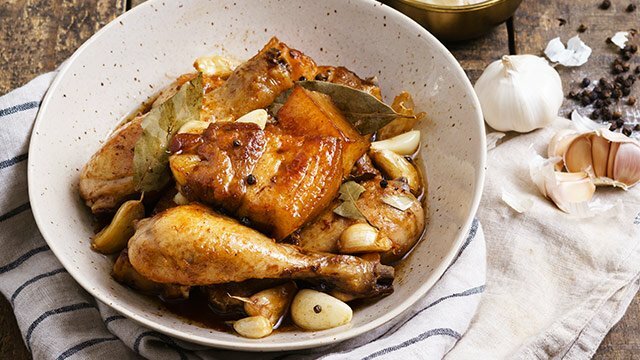 The classic chicken and pork adobo is an easy solution, and so are quick pasta sauces that you can store in the freezer and reheat as needed. 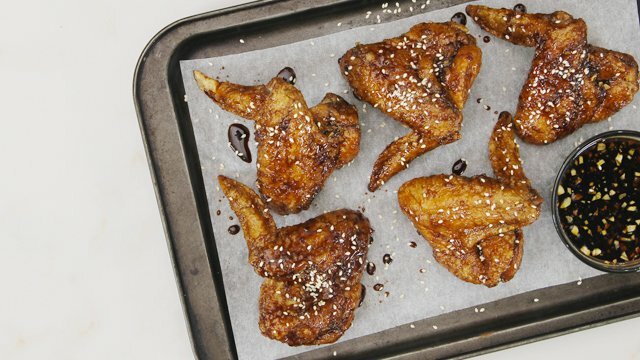 This is a classic adobo recipe that you need to master. Our plan will have you conquering hump day in no time! An extra boost of energy is what you need to get through the rest of the week. 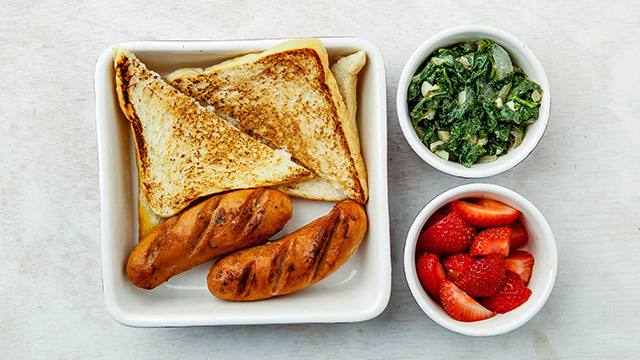 Go for protein-rich meals to help you power through projects and ace exams. Meatballs, salmon fillets, and even bean sprouts are great options. 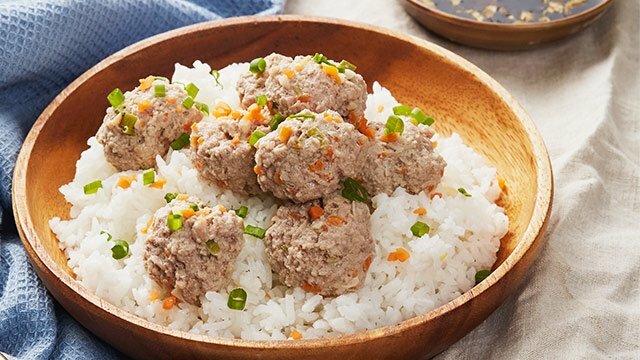 These pork meatballs are, in essence,siomai without the wrapper. Yum! 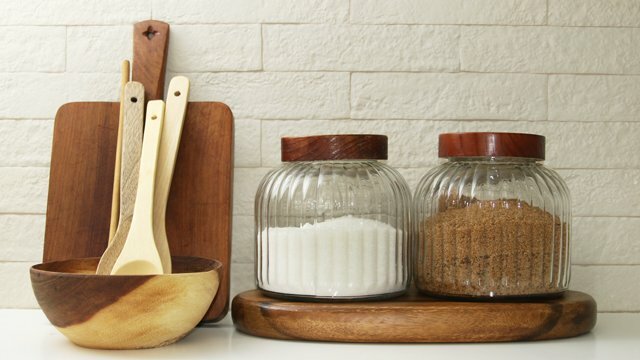 Give throwback Thursdays new meaning by whipping up new baon dishes out of the recipes and ingredients that you used in the last couple of days. Start preparing for Thursday’s lunch earlier in the week by cooking extra servings of a dish (then storing them in the freezer) and buying extra quantities of an ingredient that you can transform into a whole new dish. Take, for example, the adobo that you cooked over the weekend. You can double the adobo recipe so that you can transform the original dish into fajitas or burritos in the following days. 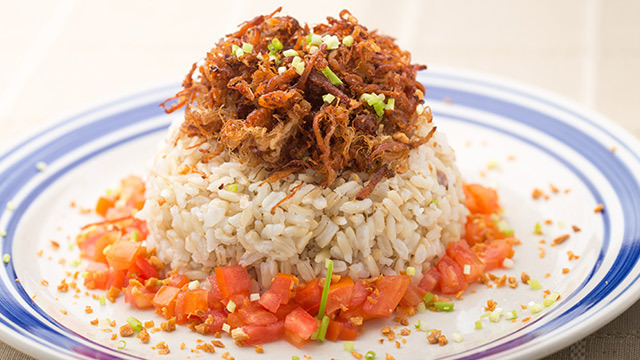 Pork adobo leftovers can be turned into crunchy adobo flakes! Hooray for Friday! You and your family deserve a great meal. 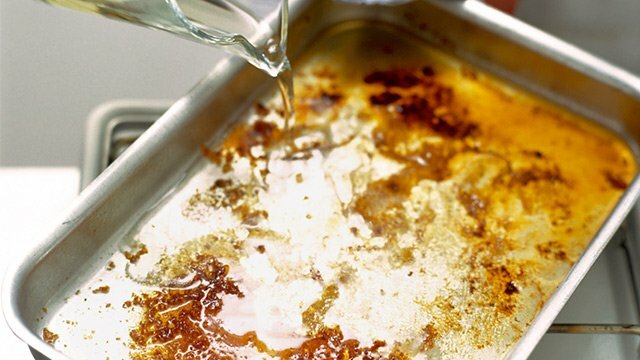 Whip up everyone’s favorite dish or offer a new one that will excite their taste buds. It’s also your chance to get creative in the kitchen and showcase your skills. Congratulations on a cooking job well done! *Tips originally published in the June 2017 issue of Yummy magazine. Minor edits have been made by Yummy.ph editors. All you have to do is make one weekly trip to the supermarket.